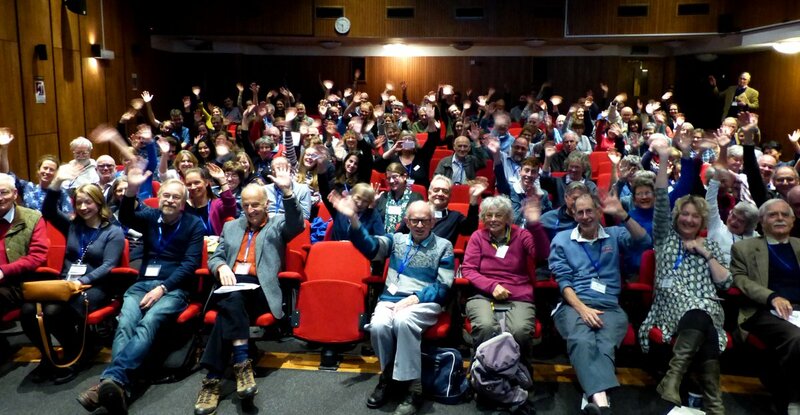 Check out our programme of field meetings and Annual Summer Meeting or find out about our indoor events: the Annual Exhibition Meeting, BSBI Recorders' Conference, the Scottish Botanists' Conference, Irish and Scottish Conferences and the Welsh AGM. 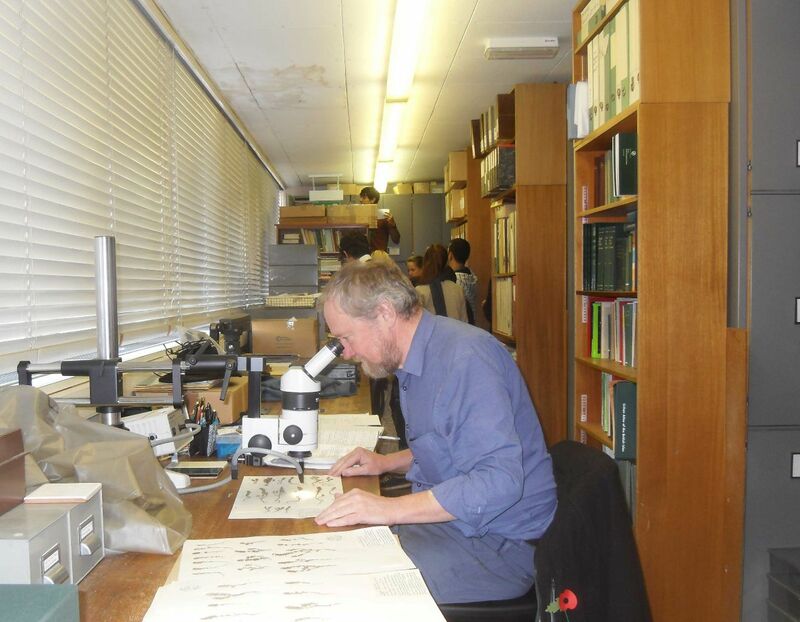 Resources, contact details and useful tips on our Herbaria page - BSBI's President explains why herbaria are so important. 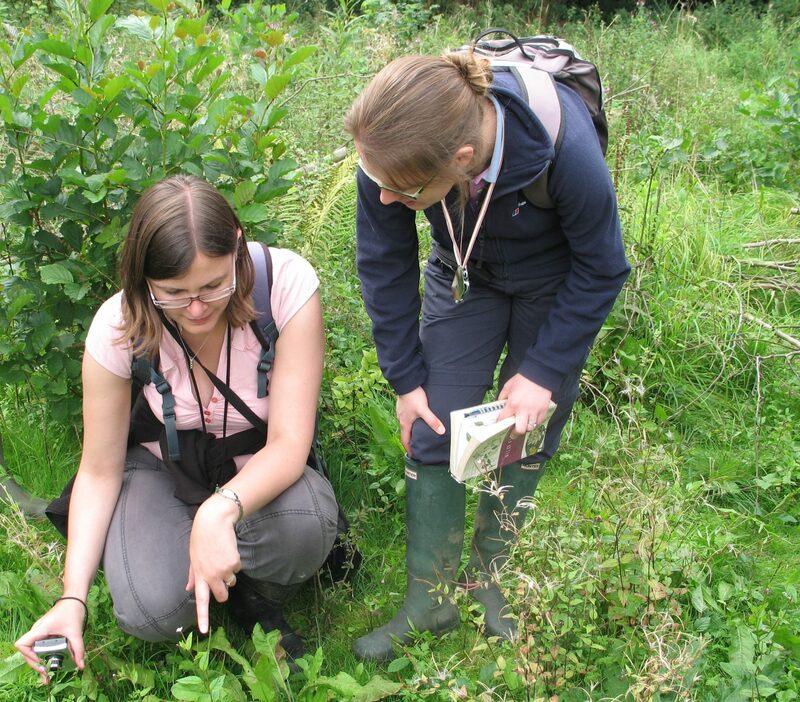 Find out all the benefits of BSBI membership and how to join us. 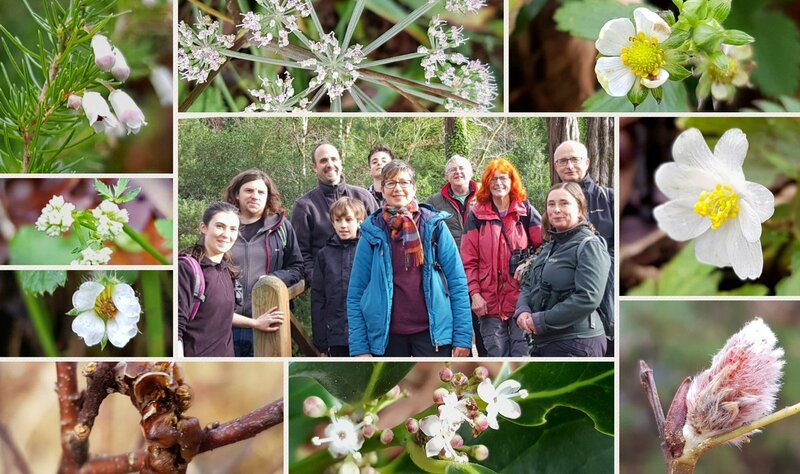 Find out about this year's New Year Plant Hunt, how to get involved in your area, and see what we found in previous years.